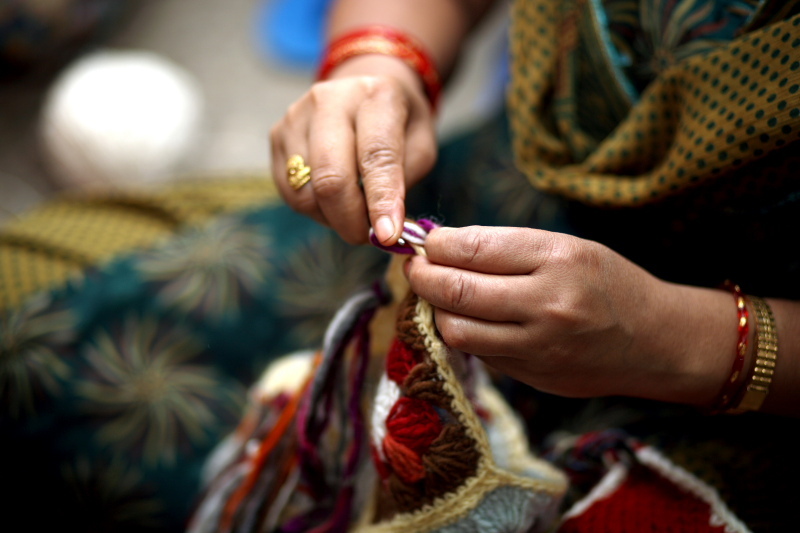 Have you ever wondered about the women who make our bags? Well, wonder no more! 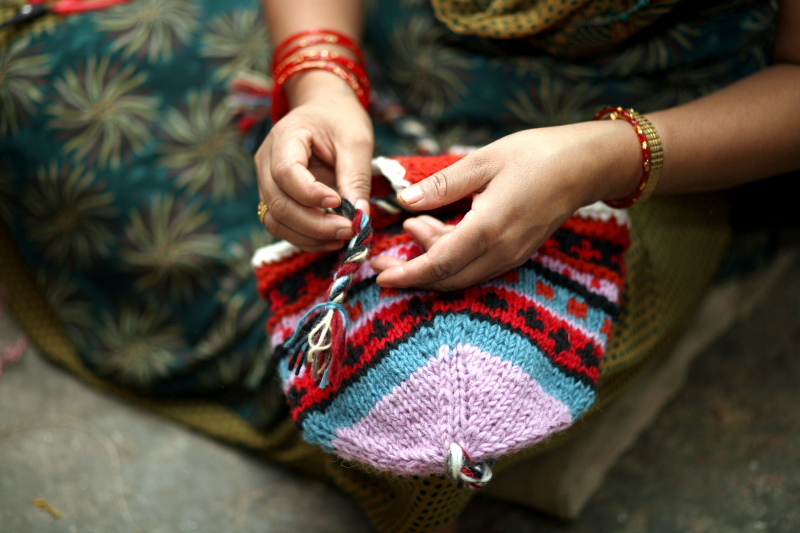 The beautiful pictures below show some of the artisans who make the bags, hats, and other lovelies here at Earth Divas. Some of these shots are just stunning, and show how talented these women are. 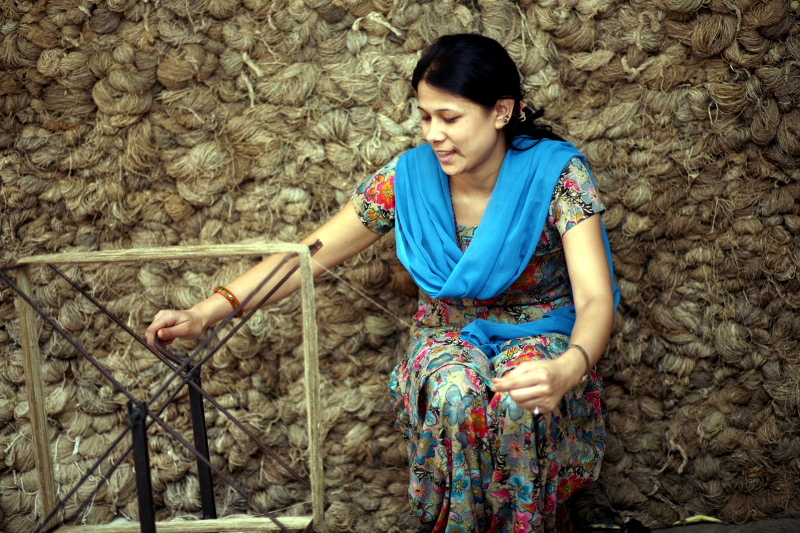 That last image there is one of our artisans sitting in front of a wall of hemp twine; she’s spinning it into a spool, to be used in one of our hemp bags. Aren’t these images amazing? It really bring to life what we’re trying to do here at Earth Divas. 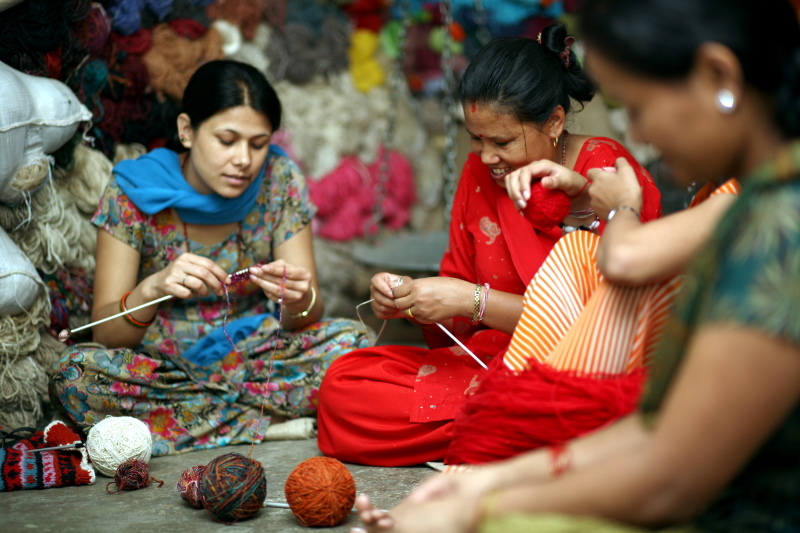 Thanks to fair trade, these are the women who can afford to feed their families better food, be more self-supporting, and work in a safe environment. 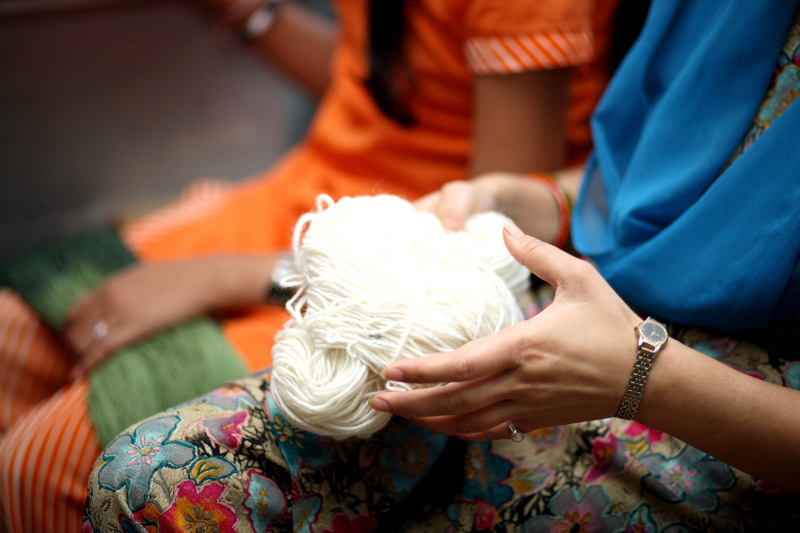 Buying fair trade really can change the world, one purchase at a time!